Our martial arts classes for 3 to 6 year olds focus on developing martial skills, agility, discipline and coordination in our young members. Kung Fu Training is a great way to prepare them for life in the best possible way. Our classes have been specifically designed to bring out the little tiger in your child. Our martial art classes for children teach everything from effective self defence to anti bullying and conflict avoidance strategies. Give your child the gift of confidence, and skills, that will stay with them for the rest of their life. Kung Fu teaches physical and mental skills like no other martial art. Our Martial Art class for teenagers fill a need for a class designed to bridge that gap between the child and adult years. Our focus is on developing our young adults physically, mentally and emotionally. Empowering young women and men with black sash attitudes and discipline. 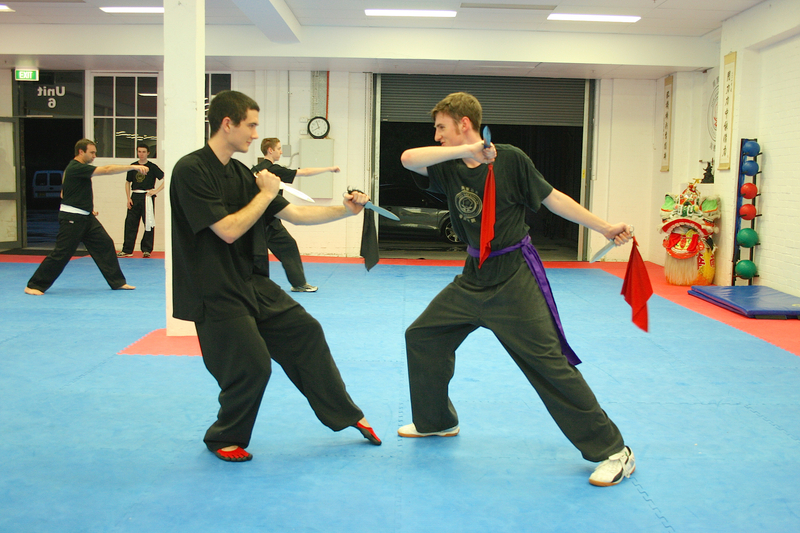 Our Martial Art classes for Adults provide a friendly, exciting and ego free environment for women and men. Kung Fu for adults is a discipline of mind and body, that teaches unrivalled self defence skills and provides a healthy form of fitness, flexibility and strength that can be maintained into old age. When I joined Head Academy Jow Gar with my five year old son, I did so mainly to encourage him to create a shared interest that we could enjoy together. And I figured I might lose a few pounds along the way! Four years later, we are both still enjoying our Kung Fu immensely and have a great time helping each other out. I have lost 10kgs, increased my level of fitness dramatically and enjoy much lower stress levels as a result. 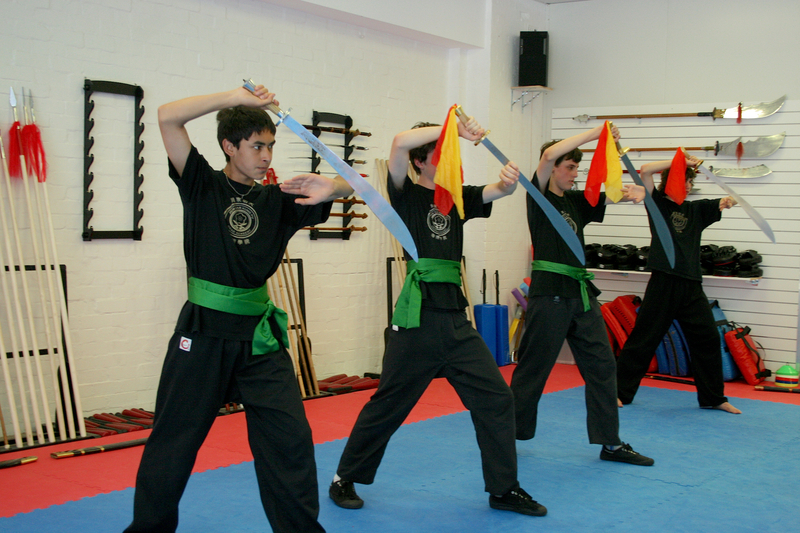 And I have learnt how to use traditional chinese weapons along the way - try doing all that at your local gym! Before our son, Daniel started doing Kung Fu at Jow Gar Academy his social and gross motor skills were very limited; but after a year of Kung Fu, his skills have vastly improved. 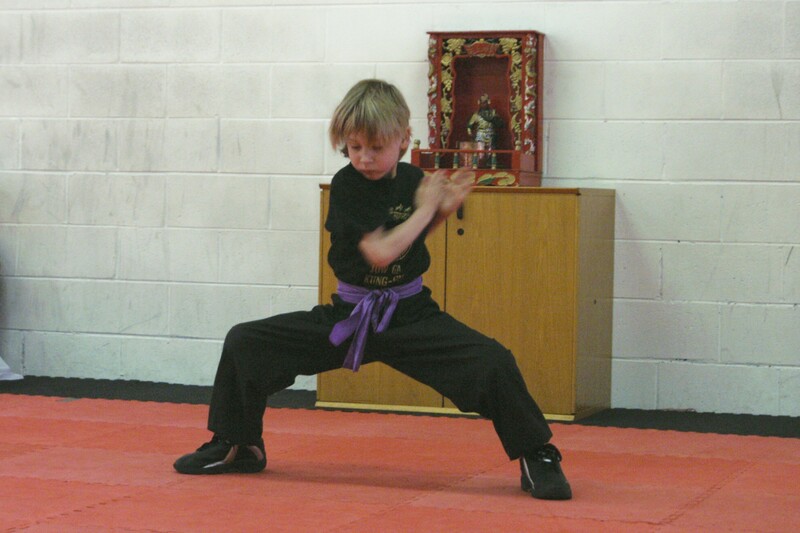 Kung Fu has greatly enhanced his personal and physical development because he has learnt not only Kung fu forms but also he has learnt how to value discipline, improved his attention and listening skills, and most importantly, he has one activity he really enjoys doing. I am sure that Daniel's success is because the Head Academy instructors who are very well equipped on how to train, collaborate and communicate well with children. 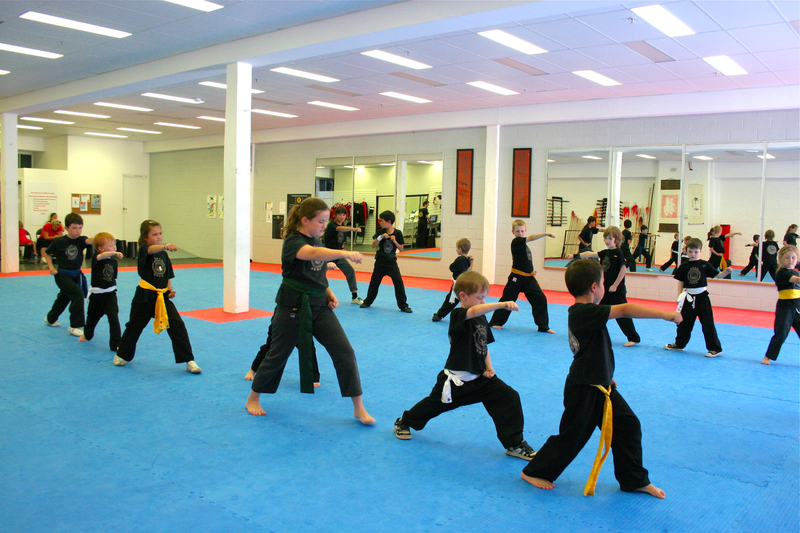 For parents whose children are interested in martial arts, I would strongly recommend them to take advantage of the services offered by Head Academy; because like Daniel, their children will not only enjoy Kung Fu, it will also help them to develop to become a more well rounded individual.